Our managers have successfully created significant value in both public and private enterprises and wish to continue utilizing their entrepreneurial and operational experiences in creating value-added growth. We seek to realize superior returns by investing in long-term goals, capitalizing on extensive technology & Internet experience, and by connecting our portfolio companies with an extraordinary network of entrepreneurs and executives. 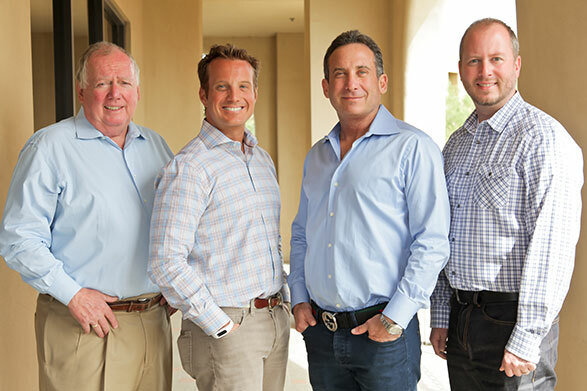 With offices in Scottsdale, Arizona and Atlanta, Georgia, Canal Partners invests in a variety of Internet and Software as a Service businesses – with focuses ranging from Consumer Services, Human Resources, Financial Services, Health Care Technology, Professional & Business Services, Information Technology, and Location Based Services. Typical Portfolio Companies will have a minimum of $1.0 million in annual revenue, an Enterprise Value of $2 million to $10 million, limited debt, solid cash flow, and a proven management team. Canal Partners relies on management for daily operations of our portfolio companies, while actively participating in board, advisory, strategic, and support roles to build market-leading companies. We are a professional investment firm that works with entrepreneurs and founders to help manage increasing scalability, create financial stability, and maximize shareholder value.